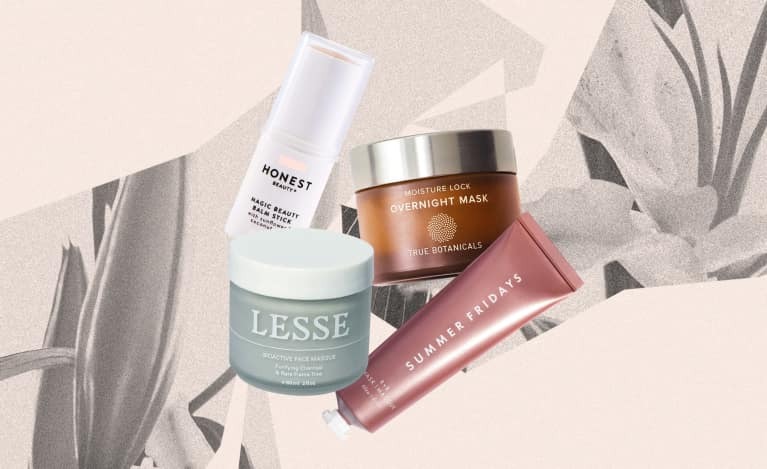 In a new monthly installment necessitated by the explosive growth of the natural beauty category (estimated by some research firms to be worth more than $25 billion by 2025), we’re rounding up the best new launches each month. These noteworthy products each have a reason for standing out—whether it’s a celebrity favorite, super effective, or a new launch from a cult favorite brand. 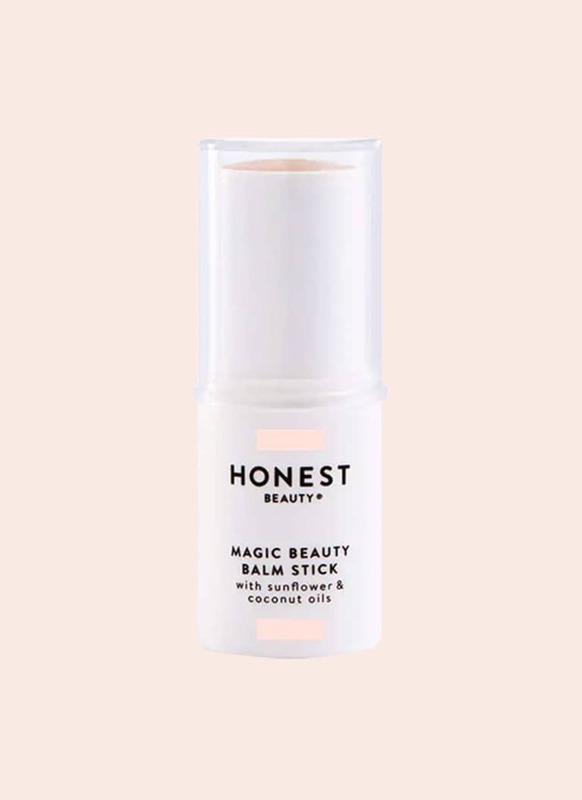 Jessica Alba’s favorite item from the Honest collection is rumored to be the Magic Balm, which previously came only in a shallow tub format. Now the Magic Balm is available in stick form and gives skin the right amount of moisture and glow, perfect for nailing that no-makeup makeup look midwinter. 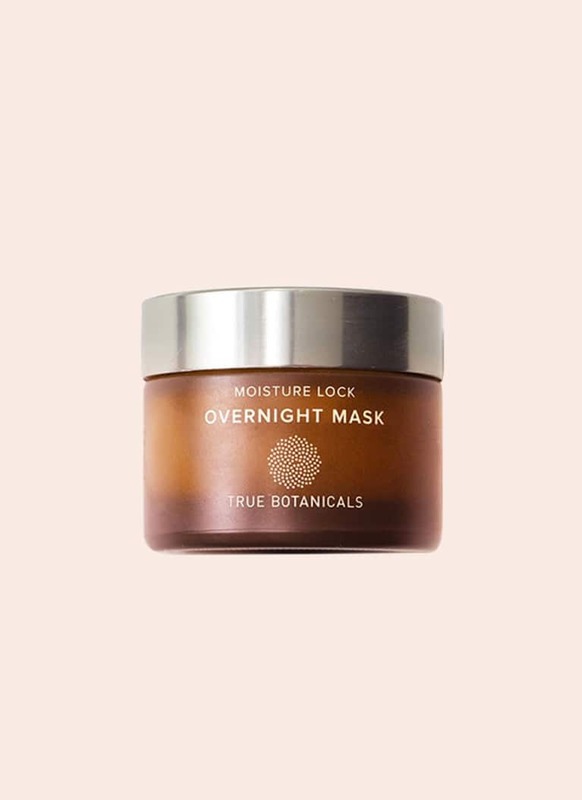 This particular overnight mask is a favorite. As someone who tends toward dry skin, it’s refreshing to get a dose of moisture that’s not greasy or overwhelming. It’s the perfect weight for the last layer of your nighttime skin routine, providing a subtle seal and, of course, an aromatherapeutic experience with True Botanicals’ signature scent. Finally—a new and much-anticipated product from the cult-favorite brand has landed. 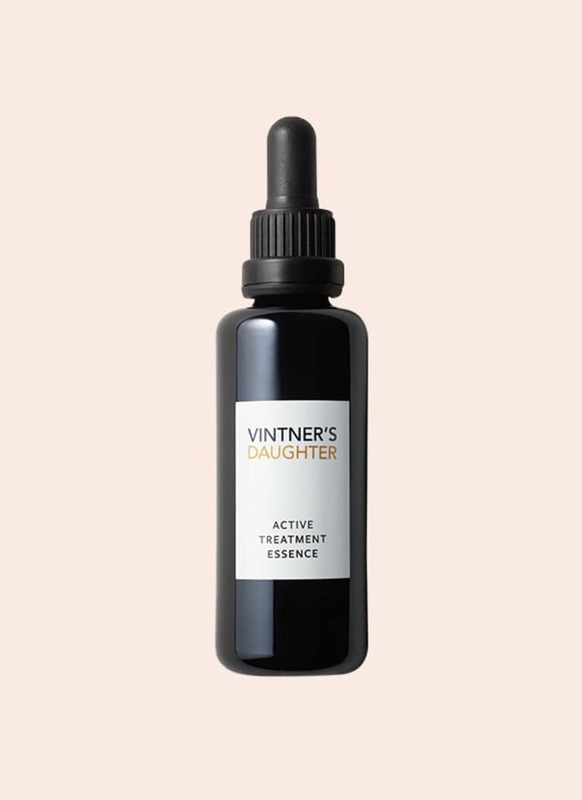 Like the hit golden serum that came before it, Active Treatment Essence is made with more than a dozen botanicals that have been sourced for their potency…and comes with a price tag that reflects the high standards of founder April Gargiulo. More than four years in the making, the Essence is meant to replace all of your post-cleanse, pre-moisture steps: toner, hydrosol, vitamin C serum, and/or mild exfoliation. It’s currently wait-listed, and no press samples have been sent yet, but we’ll keep you posted. This spray is as relaxing as it is functional. 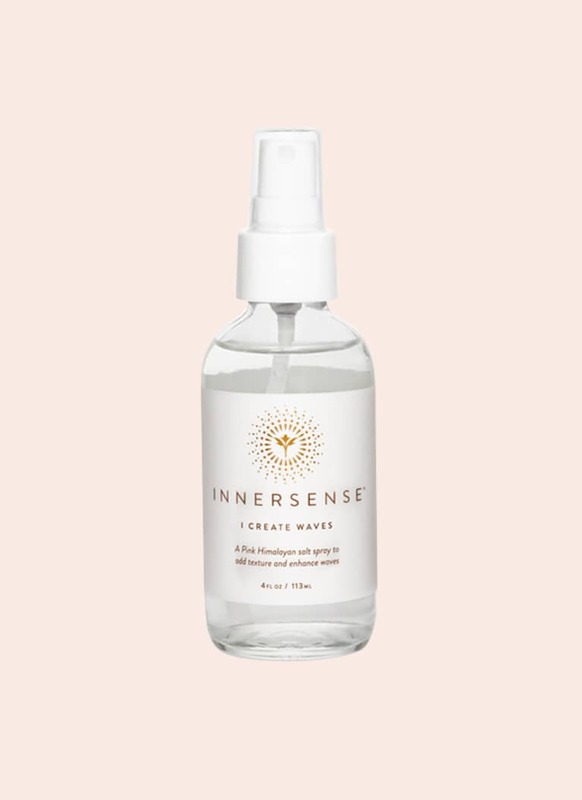 If you’re someone who loves how your hair looks after a dip in the ocean, the salt and aloe combo in Innersense’s styling spray texturizes, hydrates, and nourishes strands. Fun fact: It’s different because it contains (a small amount of) ground-up amethyst, infusing your aura, your hair, your day with protection and intention. Apply it to wet or dry hair on the ends, scrunch if you wish, and voila! Natural waves galore. 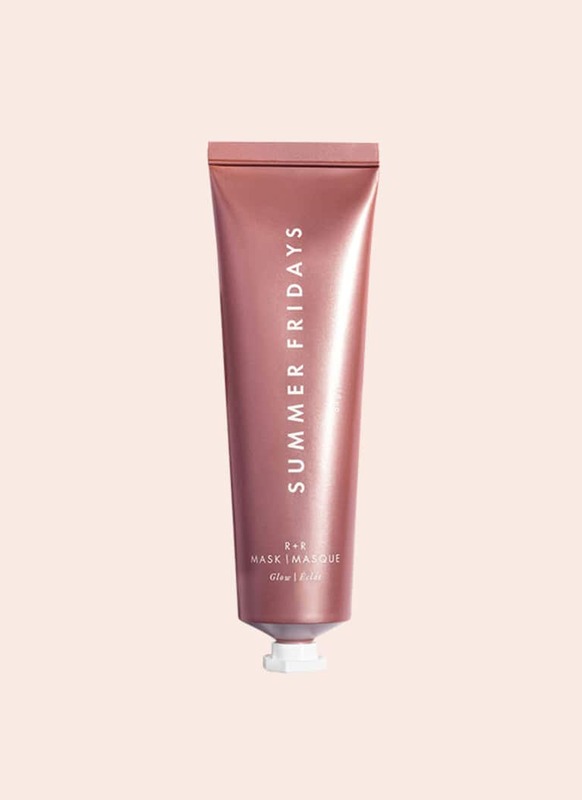 Finely ground rose powder and Bulgarian rose essential oil give you a double dose of the potent botanical in Summer Friday’s latest release. From the brand famous for the Jet Lag mask, hyped for the hydrating boost it gives dry skin on planes, the R + R mask is the third in the range. And it’s well-timed; after a long winter that shows no sign of ending, it smells like spring spirit, and we’re here for that. 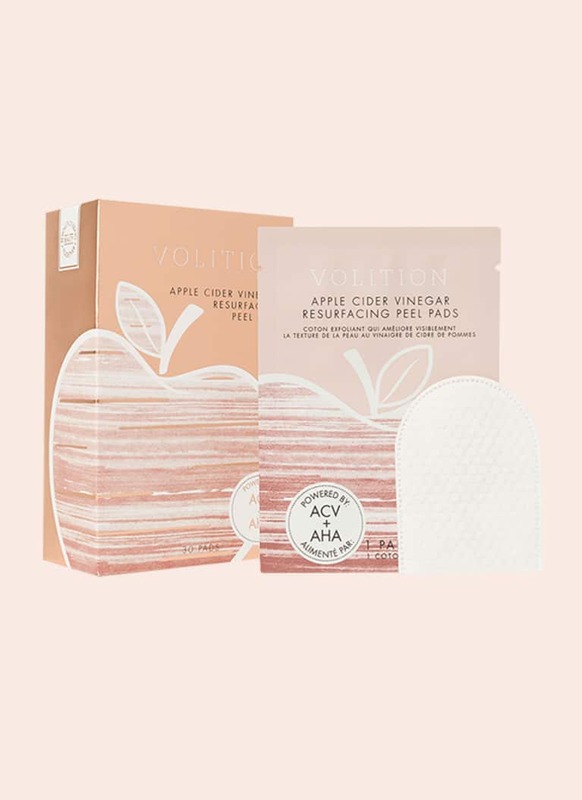 Individually packaged pads soaked in apple cider vinegar, glycolic acid, coconut water, and a medley of fruit acids resurface the skin without irritating it. For use after cleansing and before moisturizing, use it once or twice a week—they’re potent! Miracle ingredient apple cider vinegar helps to brighten, resurface, and restore balance to the skin’s texture. 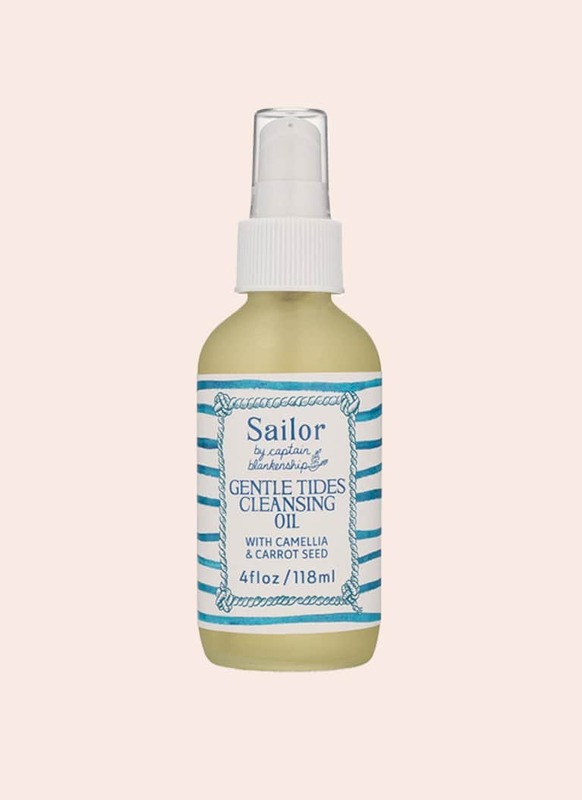 Captain Blankenship’s wallet-friendly line, Sailor, has just expanded with a new hair gel, spot treatment, and makeup remover. The 100 percent oil-based cleanser and makeup remover has a base of avocado oil, sunflower seed, and castor oil, so it’s hearty—but the calendula, carrot seed, and chamomile oils work wonders to soothe dry skin. Don’t know how to oil cleanse? We got you. 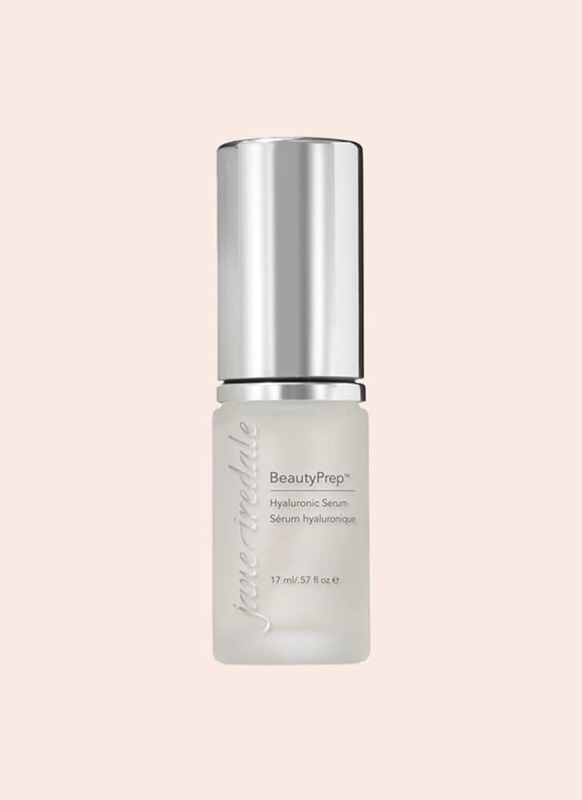 Jane Iredale is known for clean makeup and beautiful, natural colors, but the brand has recently branched out into skin care specifically designed to optimize your makeup. This is the primer you didn’t know you needed, perfect post-cleanse (even better, post-exfoliation) that hydrates and smooths the skin with ultra-effective hyaluronic acid from seaweed. 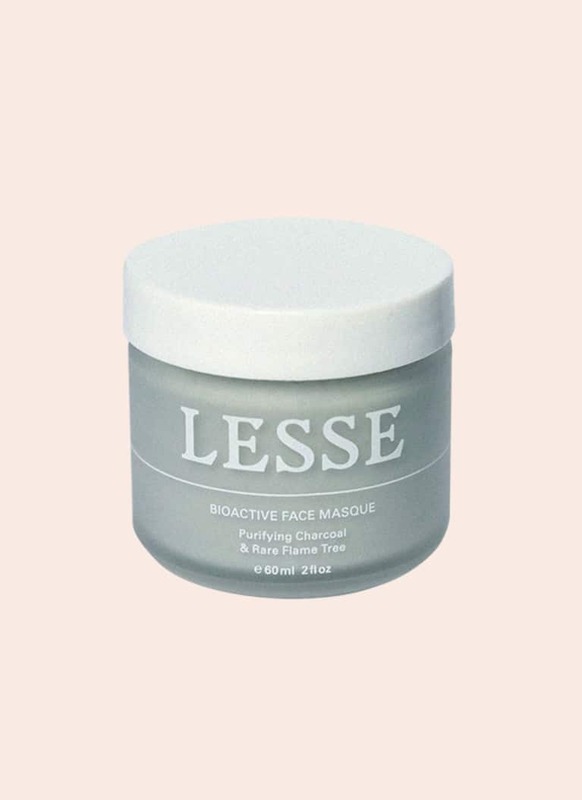 LESSE is a beautifully designed, newish line of botanicals that champions minimalism and organic components as the key ingredients to a simplified skin care routine—something that sounds pretty appealing in the Marie Kondo era. 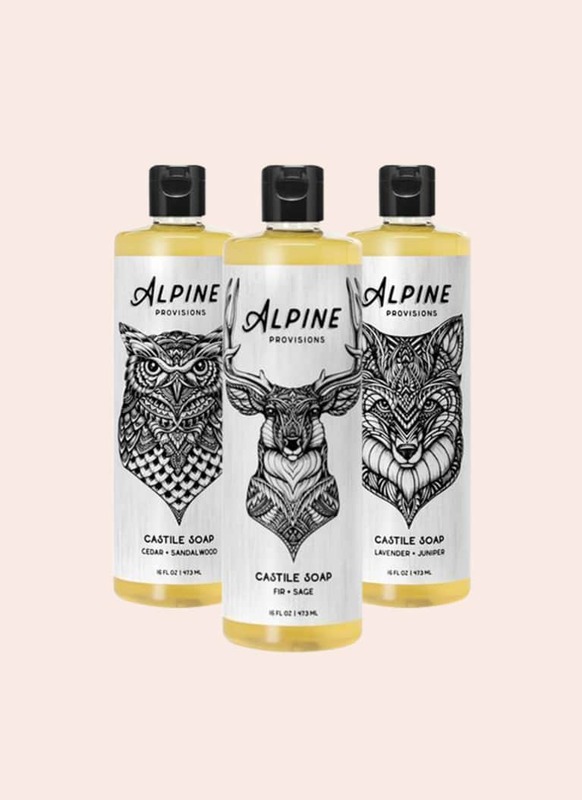 The range is only three products, and all are 100 percent certified organic, cruelty-free, and vegan. This particular bioactive mask is made with charcoal, rare flame tree extract, and a blend of ultra-moisturizing hydrators like cocoa seed butter, aloe vera juice, and sunflower seed oil. The result of careful formulation is a powerful detoxification mask that’s safe for sensitive skin and even skin battling chronic conditions (of course, a patch test is always a good idea).